Are you sure that’s going to grow? It doesn’t look like it’s gonna make it. I’ve heard these comments before from people who know nothing of the magic of dormant sod installation during winter. While sod is dormant (think hibernating) in the fall or winter, you can still lay it on the bare soil of your lawn. This prevents erosion and muddy areas during the winter. 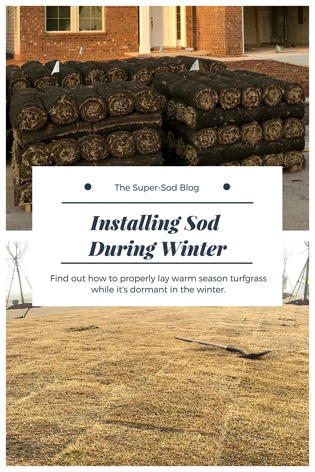 The question of laying turf in winter most often comes up with new home construction where there is plenty of un-landscaped bare dirt and move-in coincides with the dead of winter. 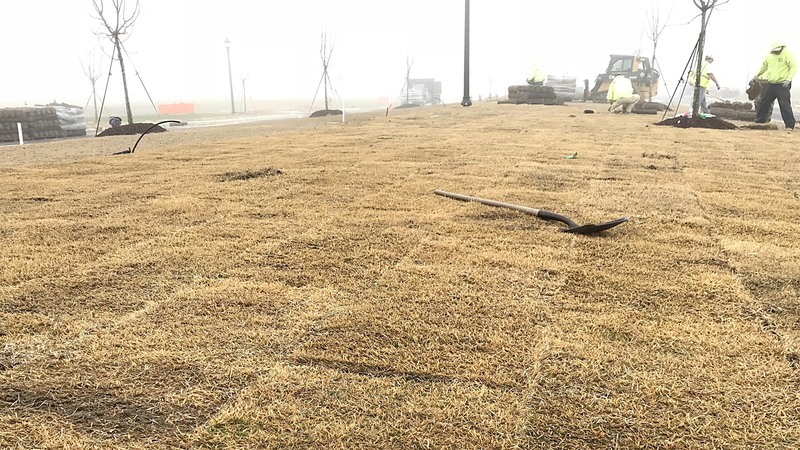 One of the conditions for a certificate of occupancy to be granted is that the bare ground of a construction site has plants growing on it to stabilize the soil and prevent erosion. Laying dormant sod quickly and easily solves this problem and gets the eager new homeowner over another hurdle. 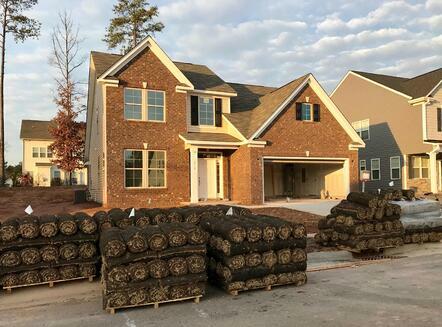 Laying dormant sod on the lawn of a new house helps move-in happen even more quickly. Call your local sod expert and chat about the shade, water, and texture needs for your lawn. If you want to explore options independently first, click over to the Turfgrass Selector tool. Ensure that the type of grass you need is available in the winter. Varieties harvested year-round include: Zenith Zoysia, TifBlair Centipede, Elite Tall Fescue, plus TifTuf, Tifway, and TifGrand Bermudas. Calculate the amount of sod you’ll need with the following formula. Be sure to subtract space for areas such as buildings or driveways. If you’re having trouble with odd-shaped areas, use our Lawn Area Calculator. 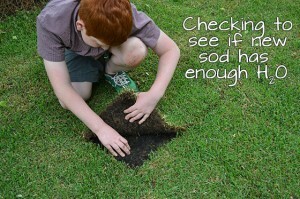 Kill off any existing grass, then till up your lawn to a depth of 4-6 inches. Remove any vegetation from your work site. 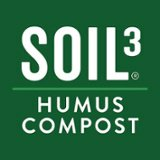 Level it out, then add any soil amendments such as Soil3 organic compost or fertilizer from the result of a soil test. Dampen the area where you plan to lay sod. Start on the straightest edge of the lawn, laying it in a brick-like pattern. 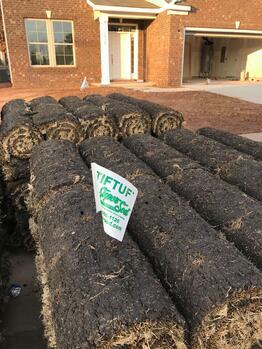 Dormant TifTuf Bermuda ready for winter installation. If laying sod in the winter on a slope, lay the dormant turf perpendicular to the slope itself. This will help it stay in place and the weight of the sod will help prevent soil erosion before the grass takes root in the spring. Roll the dormant sod with a sod roller rented from your local hardware store or equipment rental. Fill the roller with water and roll back and forth in a grid-like pattern. This does away with air pockets and prevents dryness and winter damage. Just as in the spring and summer, you’ll need to water dormant sod immediately after it is installed. Even though it’s dormant, you’ll then need to keep it moist until it takes root in the spring and greens up. Pay attention to the weather. Installing dormant sod uses less water than installing a warm season grass in the summer. However, a cold, dry wind can dry out roots quickly and desiccate your new installation. 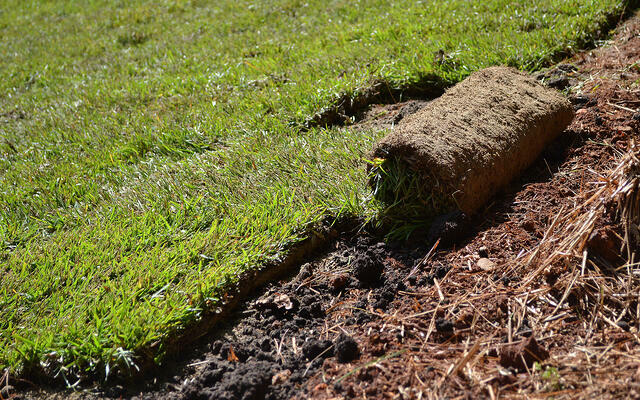 Once the ground temperatures rise to an appropriate level, your sod will begin to take root and green up. After spring green up, follow the lawn maintenance instructions for your variety of grass. 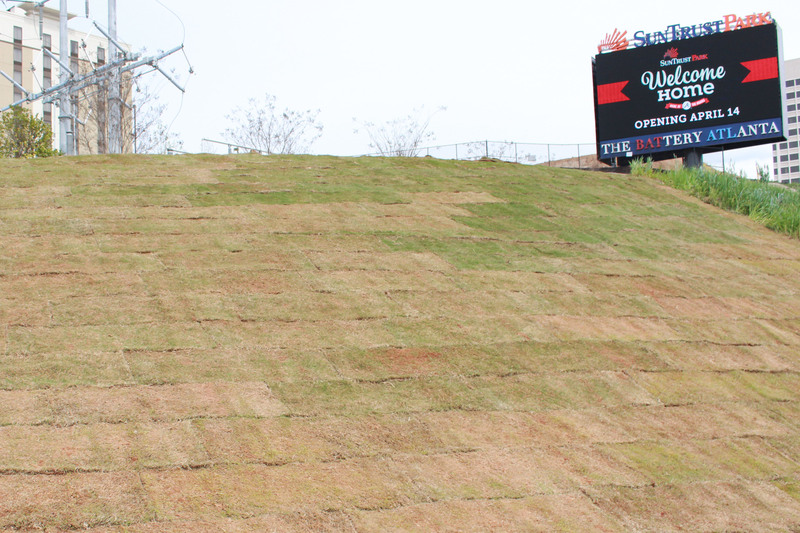 can be uneven - warm air rises so the sod at the top of the slope is greening up earlier than sod further down the slope where it’s colder. 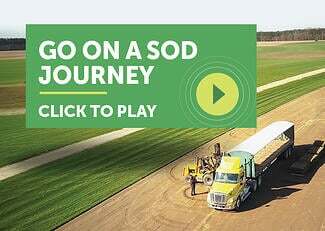 I’ll leave you with one final secret of installing sod during winter. The delivery schedule doesn’t fill up as quickly when you order in the winter. While we always recommend ordering at least 2-3 days before installation, delivery schedules for the week can fill up much more quickly once signs of spring appear. If you’re not the DIY type, landscapers often have lighter schedules in the winter as well. Request your quote today to ensure your lawn is installed in time for spring!